This elegant, eye-catching wallpaper with horizontal stripes in black is perfect for creating a feature wall in a modern-classic interior and adds a warm and serene atmosphere to your room. 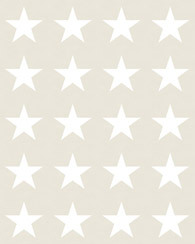 This wallpaper is perfect for decorating a bedroom, living room or teenage bedroom. 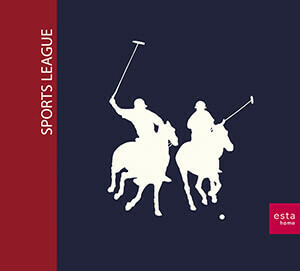 You will find this wallpaper with horizontal stripes in black (115615) the collection Sports League.